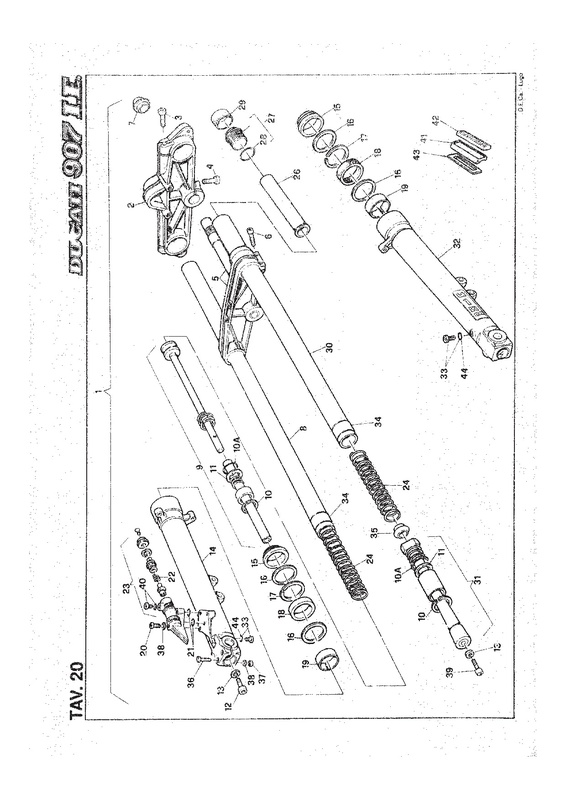 looking for the left tube of the Marzocchi M1R (Nr 30) for my 907.
that worked out in the end. Thanks for the hint. Unfortunately, I first had to find a friend who has a friend in England. The seller does not ship to Germany, does not reply to mails and can not be reached via ebay. That was a bit tricky. All's well that ends well.